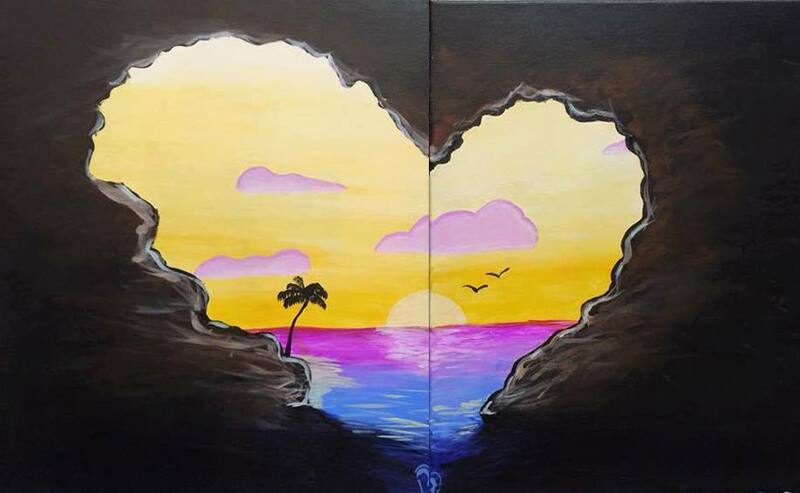 A paint and sip class is the perfect V-Day Surprise for someone special. 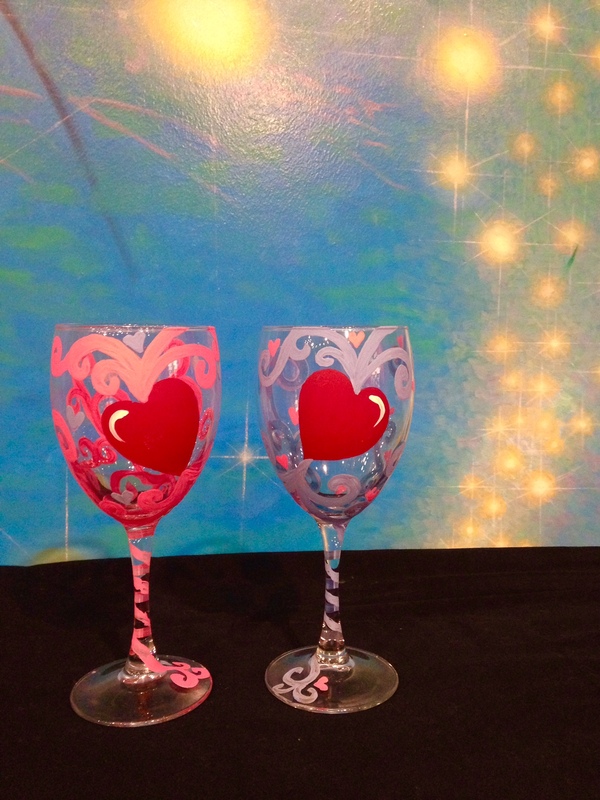 Each painter gets to decorate 2 wine glasses and ticket price also includes 1 FREE Drink of Choice (wine, or beer, or Prosecco...you call it). And Pinot's Palette is only steps away from some of the hottest new bars and restaurants. So come out to try something new and then keep the love of Valentine's day going all evening long.... Tons of parking behind our studio in the municipal lot. PS Gals this also works with a best friend, sibling, grandma or mom---celebrate Love & Friendship.